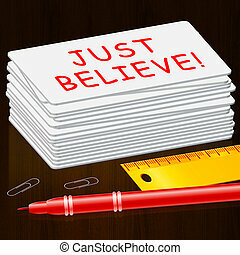 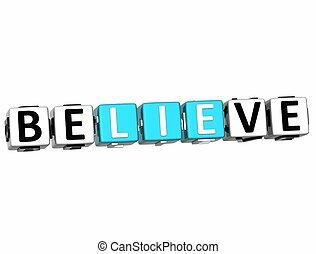 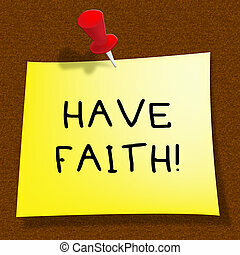 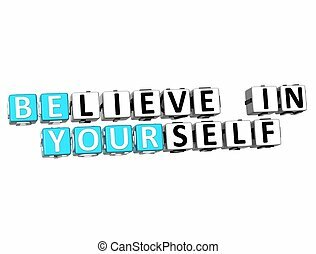 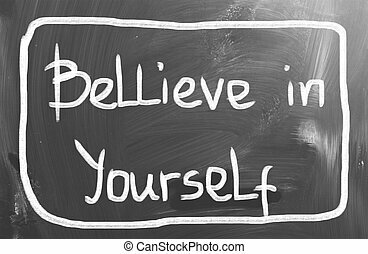 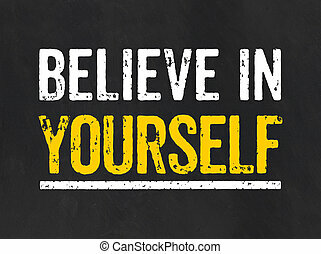 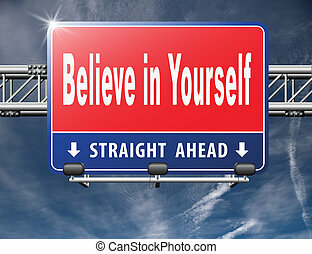 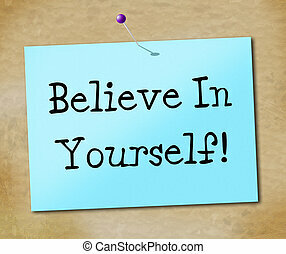 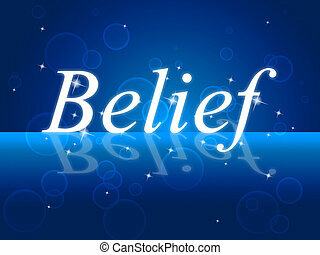 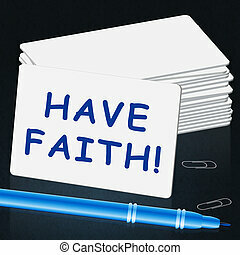 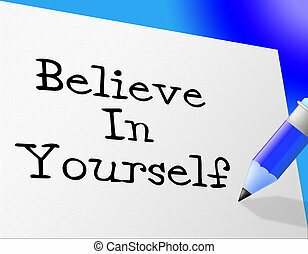 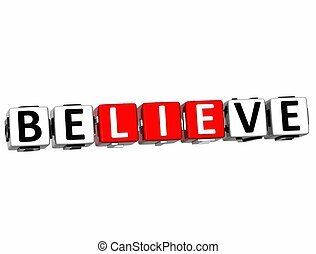 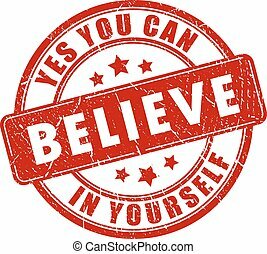 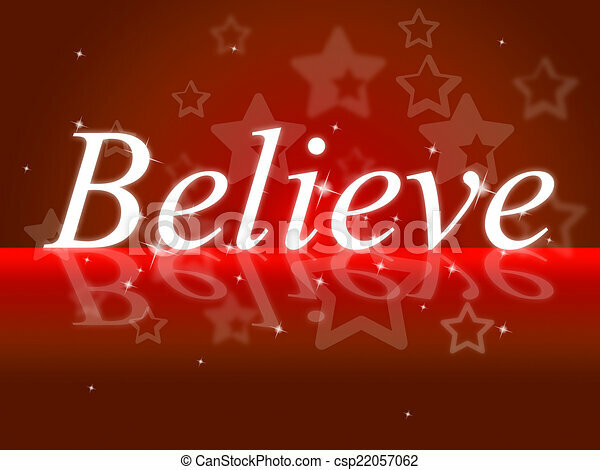 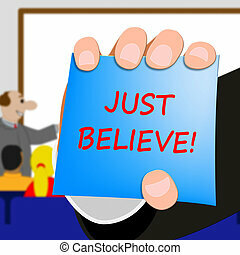 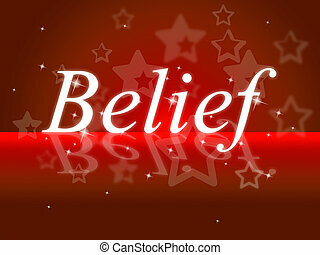 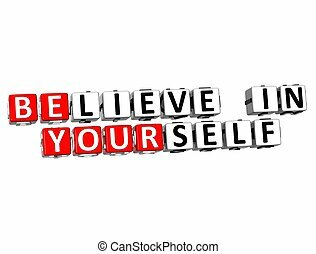 Belief shows believe in yourself and hope. 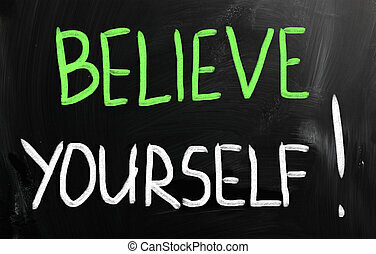 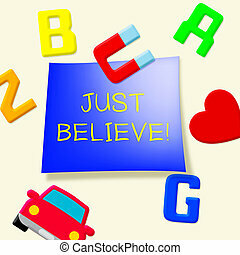 Believe representing trust in yourself and positivity confidence. 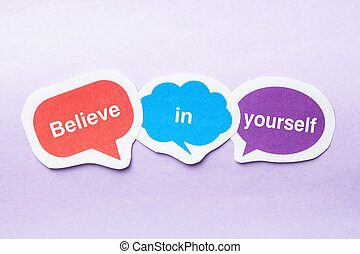 Believe in yourself concept paper bubbles against purple background. 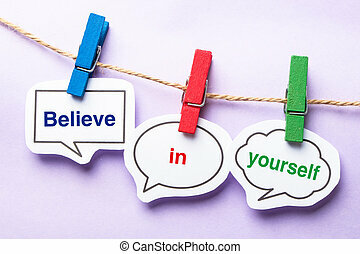 Believe in yourself paper bubbles with clip hanging on the line against purple background. 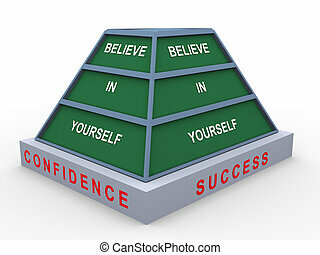 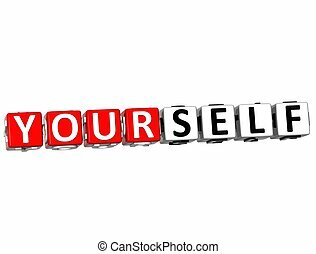 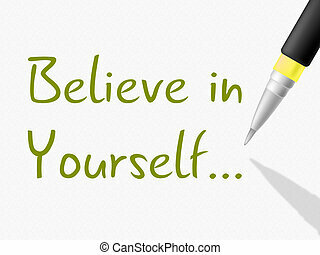 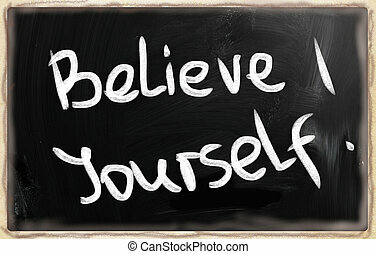 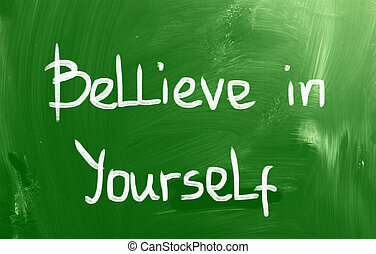 Believe in yourself, have self esteem and be self confident. 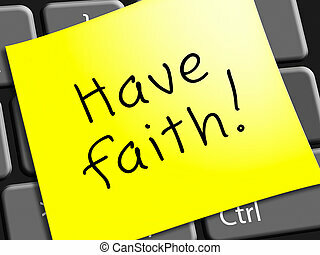 Think positive be an optimist, you can do it.